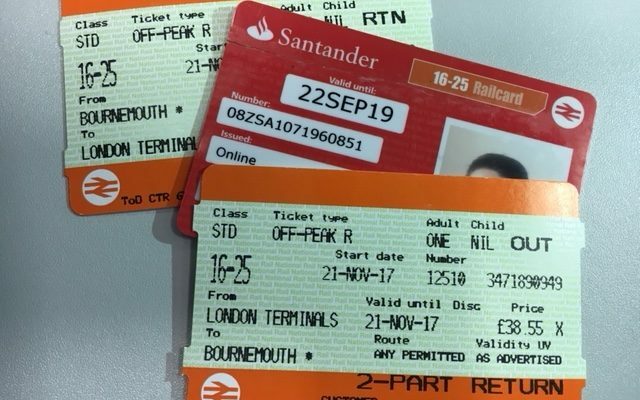 Young people up and down the country have one thing to be cheerful about when it comes to expensive train travel… the legendary 16-25 Railcard. The little piece of plastic has been saving students and others hundreds of pounds off their tickets for years, and thankfully this national institution is still going strong. The idea behind the card is simple - a third off every time you jump on the train. However, like anything, there are some basics you need to know beforehand. We’re here to give you the ultimate primer on the 16-25 Railcard, covering the essentials in one handy guide. Read this and you’ll always stay on track! 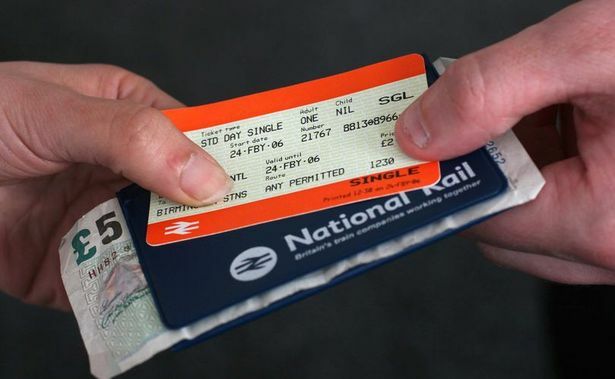 The card will set you back £30 though, as anyone familiar with the price of train tickets will tell you, that’s a small price to pay against what you’ll eventually save. It arrives quickly, within 5 working days, and postage is free. No hidden fees, you hand over your hard-earned thirty quid and from there it should be a breeze. Here’s the best part. 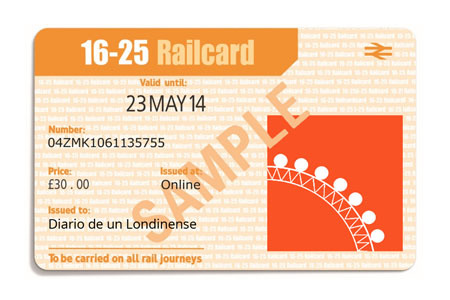 You can get a 16-25 Railcard even cheaper if you know where to look! For example, this offer knocks £15 off the price if you sign up for cashback. The 16-25 Railcard website quotes a figure of £192 as the average saving in travel per year. This has been calculated based on data from 2016/17. Here’s the thing. Different people travel different ways, so you may take things like average savings with a pinch of salt. However there is one fact that’s undeniable. Your fares are reduced by a third, which is obviously the card’s main selling point. Some discount promises fall short but this one truly delivers. If you’re a student and your campus is at the opposite end of the country that is a lifesaver. It’s good news for all other young commuters too in this tough economy. A great tip for further savings is to get a 3 year Railcard, as opposed to a 1 year. This is well worth it if you know you’re going to be travelling a lot in that period. The cost of a 3 year card is £70. Considering you pay £30 for a year’s worth of cost-slashed travel, that’s a strong incentive to go large with a longer duration. 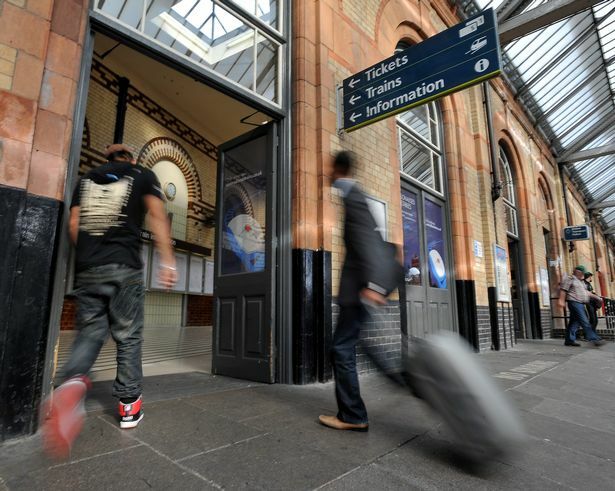 You must have valid ID to purchase a 16-25 Railcard. This includes a passport or driving licence, and you need a passport-style photo of yourself to upload. This may surprise you. You don’t have to be under 25 to qualify for a card! Mature students are eligible for a 1 year card, providing they meet the criteria. The most important part to note is that the card excludes mature study with the Open University. Distance learning and part time courses are also affected. Sorry! With the 16-25 Railcard, 25 doesn’t exactly stop after 25. You can keep using or renewing the card right up until the second you turn 26. And it can be used till the expiry date. As well as giving you access to massive discounts on travel, the 16-25 Railcard people reward their customers in other ways. You aren’t just a passenger to them! The card has ties to some major retailers and businesses, such as Virgin. You can save 20% off one of their “Experience Days” and there are practical options too. Fancy getting away from it all with a cheap break in the UK? The Railcard gives you a whopping 90% off a year’s membership to the Youth Hostelling Association. On a general note, 16-25 Railcards are subject to Tc and Cs. Familiarising yourself with these is a must. No need to worry though, they’re fairly straightforward. The Railcard offers excellent value for money. As long as you follow our tips it should give you months if not years of quality discount travel.